NTTA is focused on delivering exceptional service to its customers and meeting the increasing mobility demands of the region. With a responsive and resilient new Back-Office Toll Collection System, NTTA will be able to handle over six (6) million transactions per day, roughly twice the volume handled today. 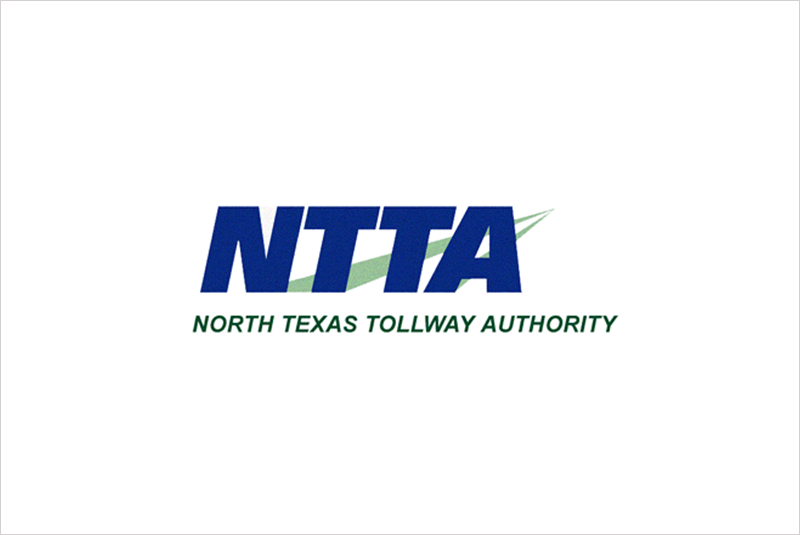 This new Back-Office Toll Collection System will allow NTTA to meet the demands of today, and handle projected transaction growth over the next 10 years. TollPlus will be responsible for providing project planning, design and testing, transition, data migration and installation of the new Back-Office Toll Collection System, as well as post-implementation services and maintenance. As a subsidiary of world-leading road concessionaire, VINCI Highways, TollPlus will use its global market expertise to deliver a robust tolling solution.